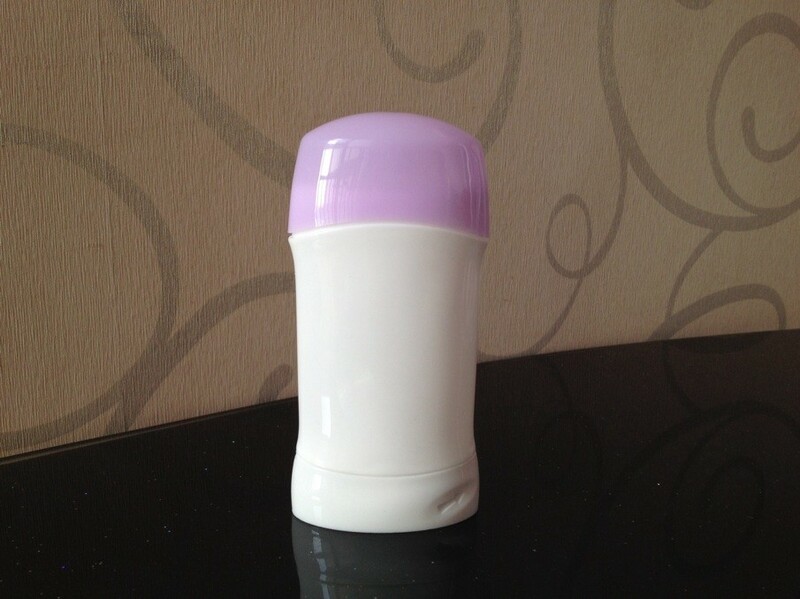 This deodorant bottle is our mature deo product. 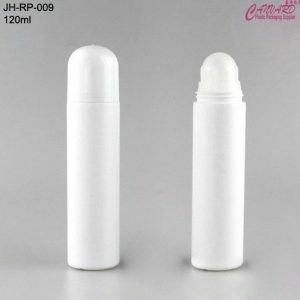 Those deodorant bottles are one time use. 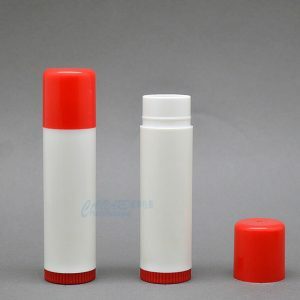 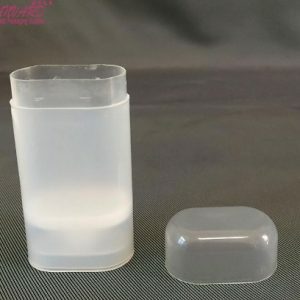 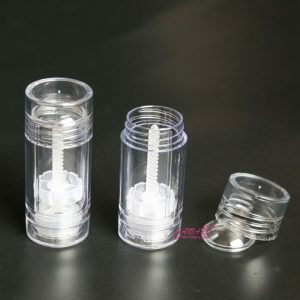 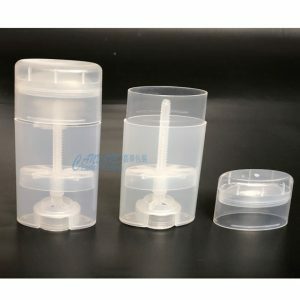 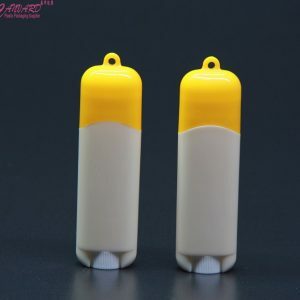 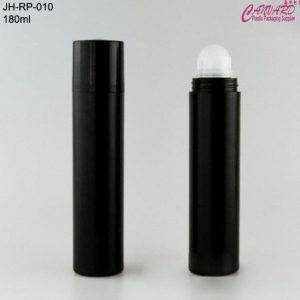 This product is good for packaging lip stick, lip balm, deodorant stick products. 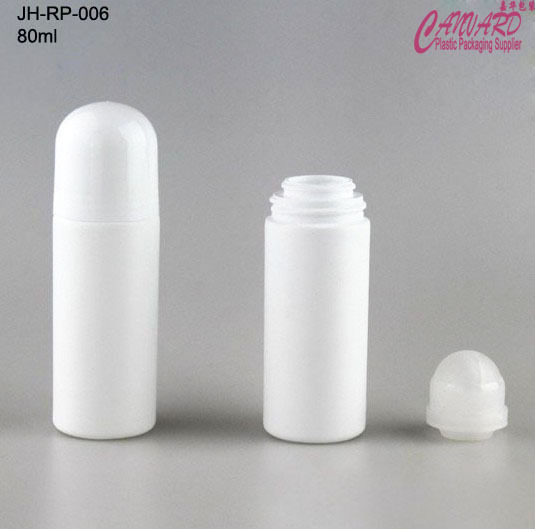 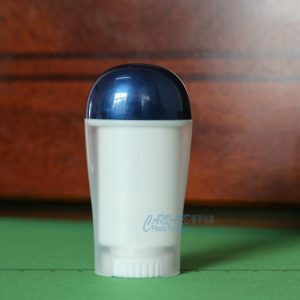 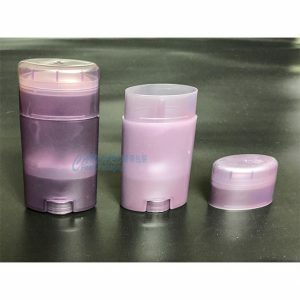 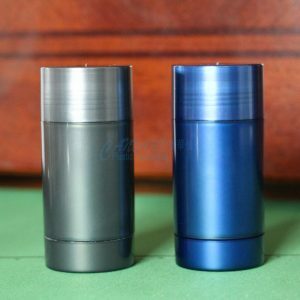 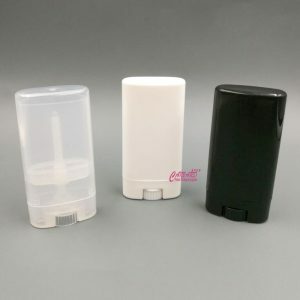 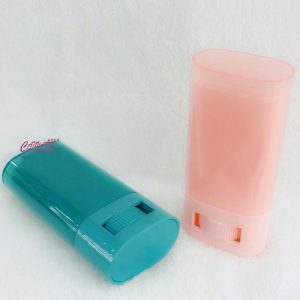 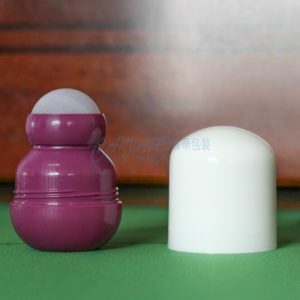 This deodorant stick tube is for thick cream or gel product. 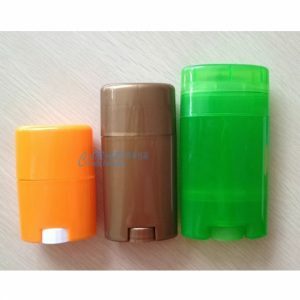 Only thick products,less liquid products wonnot be leak.